The country in which we are living is made by us. However, the future of our country is in the hands of our children. Are you aware of child sexual abuse? Do you realise the pain, agony, anger, trauma, and frustration that these young victims go through? This issue negatively impacts the future of our country. According to research, the majority of these children are molested by family members and others close to them. How do we keep our children safe? 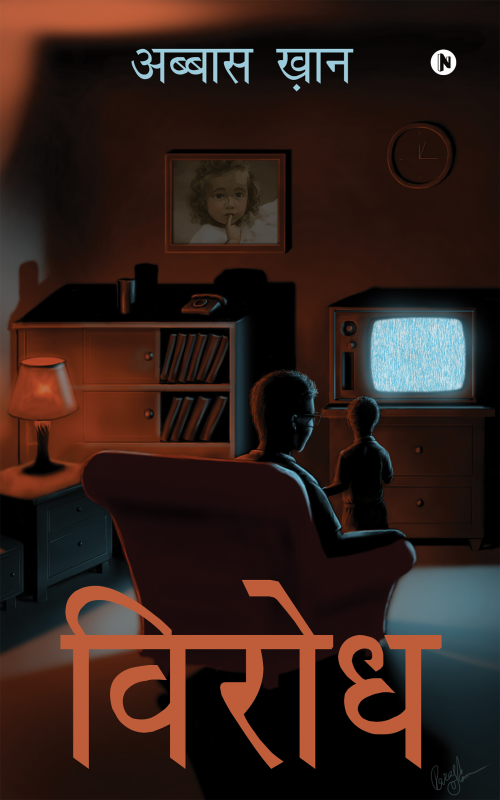 Virodh is the story of a boy named Ballu who is a victim of a crime that goes unnoticed by his family. Abbas Khan is a writer and film director from India. He has worked on multiple short stories, feature films, and short films. Abbas’s love for everyday conversation inspired him to create various characters and write short stories. He believes in using a simple method of writing in order to ensure that people from all walks of life can understand and relate to his characters.